This will be my third Holiday Season selling on Etsy! The first year, I was surprised to see my sales jump the way they did. The next year, I was expecting it. This year, I’m preparing for it! How about you? I think it will pay to be prepared this year more than ever. 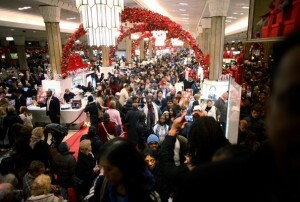 Each year, more and more shopping is done online as people try to avoid the crowds. 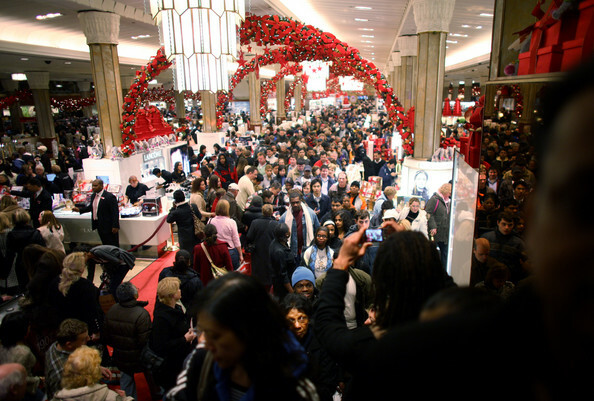 One of the ways you can boost your sales any time of year is through advertising. Advertising over the holiday season is an even better investment. We’ve got a few advertising options that might be perfect for your online business. One of them only happens once every three months and that day is this Saturday, so we thought now might be a great time to share the options with you! These ads have worked great for Etsy sellers! You can see the block of 100×100 banners in the right-hand sidebar, a little lower on the page. We’ve also reproduced it here in the post to give all of the advertisers from the last group a final boost! 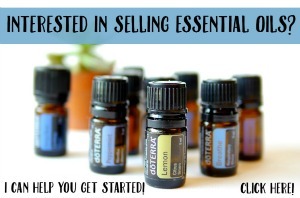 The price is hard to beat at only $30.00 for three months! Based on our historical traffic data, your ad should get close to half a million impressions for that price. We considered raising the price for the holiday season, but decided we would rather keep these ads affordable for all Etsy sellers. We limit the number of ads in this group to prevent the box from becoming too big. If you would like to be notified by email the minute these ads are made available, enter your name and email below to be added to our mailing list. 2. New Size! 200×100 Ads – Only $99.00 for three months! Just below our premium ads, we’ve switched from 125×125 to a much more spacious 200×100 pixel ad. These ads are large enough to really showcase your products or website. These ads are available to anyone, not just Etsy Shops. Due to the holiday season, we’re only accepting three month orders for ad spaces at this time. This size is $99.00 for three months. These ads are available right now! More info and link to purchase here. 3. Giveaway Week! 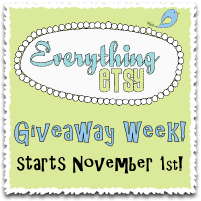 – A whole week of great giveaways. We love giveaways for two reasons. One is that they are fun for all the participants and somebody wins! Two, is that these are great opportunities for you to show off your products and services in an in-depth manner. We considered a “giveaway day” but we want the sellers who give items away to get more time at the top spot on the blog. If we do a giveaway every hour then your stuff won’t stay front-and-center for long. So we decided to spread out the giveaways over the course of a week. We’ve got a huge giveaway lined-up for the finale’ and we expect to draw a good bit of traffic during this time. The deal: First, we have to approve the giveaway and we’ll be picking the items that will be most exciting and interesting to Everything Etsy readers. Items should have a value of at least $30.00. Participants will supply two items, one for us to use and review, and one for the giveaway. Both items will be shipped to us at least two weeks before the giveaway so we have time to review the item and write a review/giveaway post. We will ship the winner’s prize to them. There is a charge of $50.00 to hold a giveaway. Very Important: The more valuable your giveaway item, the more exposure you’ll receive. This happens naturally as people tend to share info about great giveaways on their blogs and social media outlets. We’ll give it a good running start, but great giveaways can really get huge exposure. Comments from previous giveaway sponsors and Giveaway Application Form Here. Our average premium advertiser has kept their ad active for more than six months! If you’re interested in gaining even more exposure for your business over the holiday season, we have space available in our premium 200×200 ads. Email everythingetsy@gmail.com for more info on larger ads. As mentioned above, the impressions over the next three months SHOULD (no promises) be close to 500,000 impressions and we also support and promote our advertisers regularly. 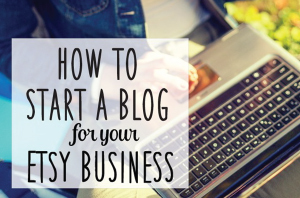 Hopefully, one or more of the options we have for promoting your business work for you. But in any case, we hope that you have a stellar holiday season and as always, thanks for being here! We just signed up for the 200×100! We are so excited =) Thank you so much for this opportunity to be a part of your blog! Thanks SprinkesInTime for upgrading to the larger ad! We’re so happy to have you continue as a sponsor with your fabulous shop!